Looking for fun Easter games for kids? 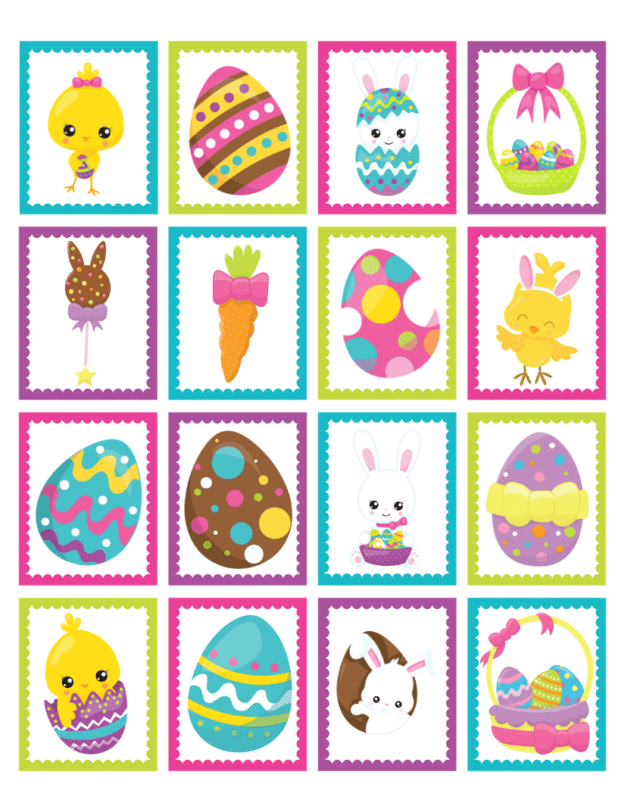 This printable Easter memory game is free to print and fun to play! 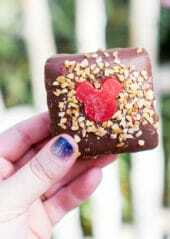 Perfect for elementary school ages and younger! And a great way to keep the kids entertained while you hide eggs for Easter Sunday! This post contains affiliate links. If you purchase items via these links, I may receive a small commission at no additional cost to you. Want something fun and easy for your kids this Easter? 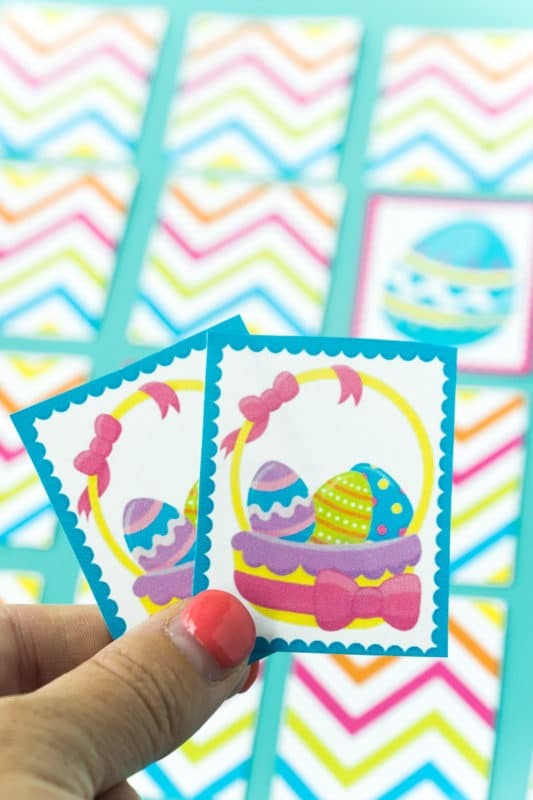 This printable Easter memory game fits the bill! It’s simple to setup, it’s free, and it’s fun for kids of all ages! My almost six-year-old son loves all of the memory games I make for the holidays. It doesn’t matter that their pretty much all the same – he loves trying to find the different images, almost as much as he loves scavenger hunts! 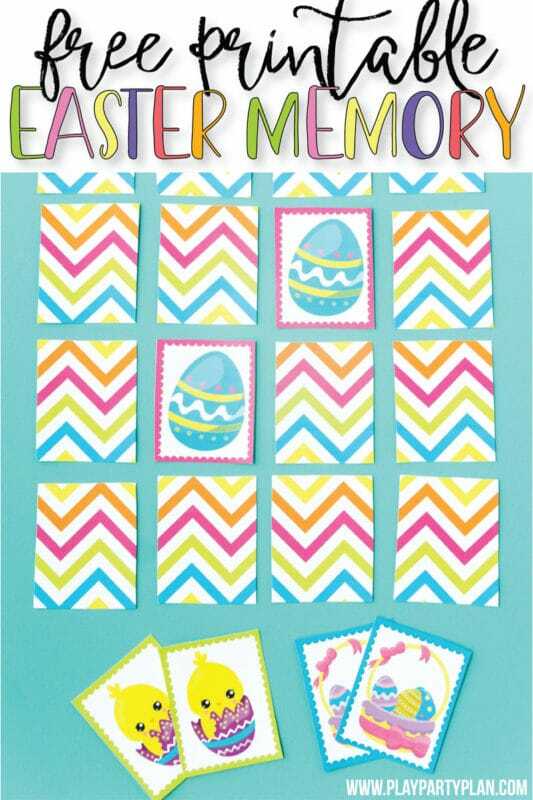 And this Easter memory game is probably the cutest one I’ve made so far. I mean does it get any cuter than chicks, bunnies, and bright colors? Like I mentioned before, this game so simple to play. 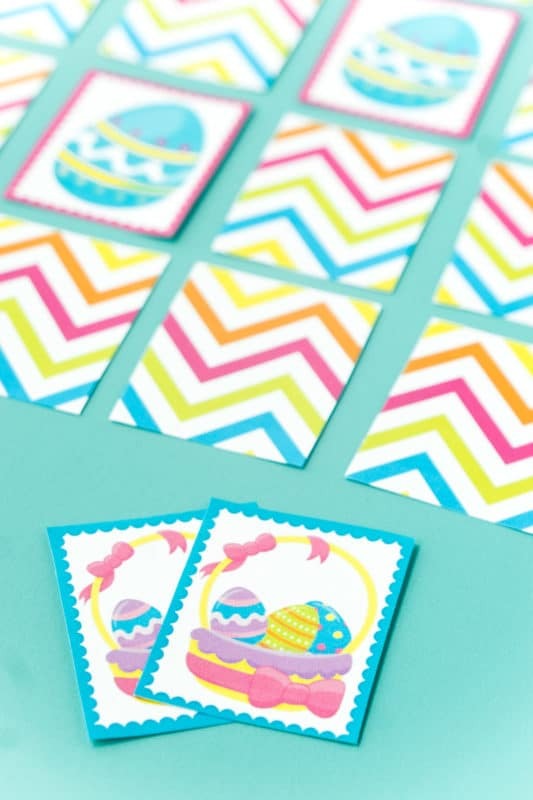 It’s just a cute Easter version of a traditional matching game and perfect for kids! Simply download and print the Easter memory game PDF document using the instructions under printing below. Cut out your cards then mix them up well. Set all of the cards up in a rectangle with the chevron backs facing up. Pick someone to go first. That person flips over two cards and tries to get a match. If they get a match, they put those cards in their match pile and pick two more cards to try to get another match. They continue taking turns until they can’t find two cards that match. If they don’t get a match, their turn is over and play moves to the next player. Continue playing until the final match is turned over. The winner is the person who has collected the most matches at the end of the game. So here’s the thing, you don’t necessarily need a prize for this game. 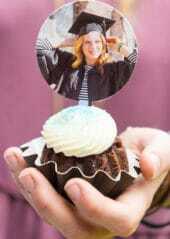 But if you want a prize, I have a couple of different ways you could handle prizes. First, you could just give your kids a fun little prize for finding all of the matches. I’ve got some great Easter prize ideas with this Easter scavenger hunt. Or if you’re playing with a couple of kids (or even just one), tie different matches to different prizes kind of like in the gratitude game. 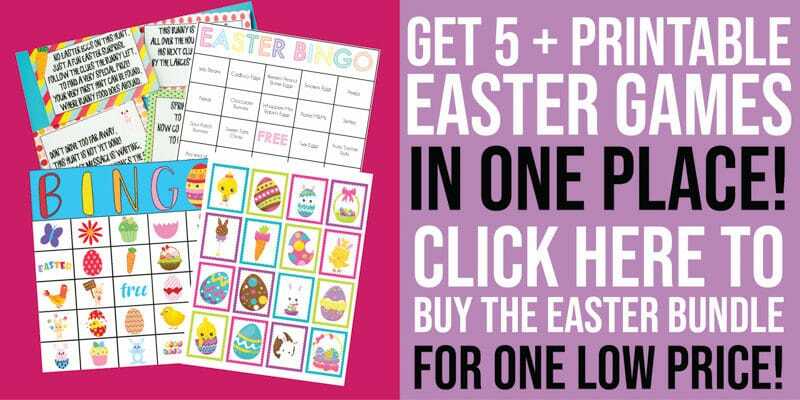 Enter your first name and email in the form below to get the Easter memory game PDF. The PDF will come with two pages – a page of cards and a page with the chevron background. This will take you directly to the PDF and you will receive an email with a copy as well (don’t forget to check your other folder!). If you do not see the form, click here to get to it. The easiest thing to do if you have the capabilities is to print out the entire PDF double-sided. This will print the cards on the front and the chevron background on the back. This makes it way easier to cut and put the memory game together. For the entire game, you would need to do this TWO times – this will give you not only all of the cards but matches to the cards as well. 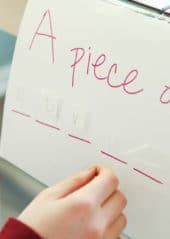 If you don’t have access to a double-sided printer, print out the full PDF document twice and then just print and tape or laminate the back onto the cards. Or you can skip the background all together, but it’s not nearly as fun to look at white backs. Looking for more fun Easter games for kids? Click here or the image below to get the Easter game bundle with five printable games that kids will love! Need more fun ideas for Easter? 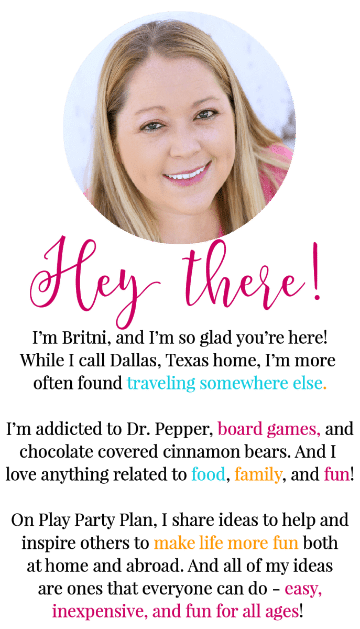 I’ve got everything from creative Easter egg hunts to Easter minute to win it games and more! 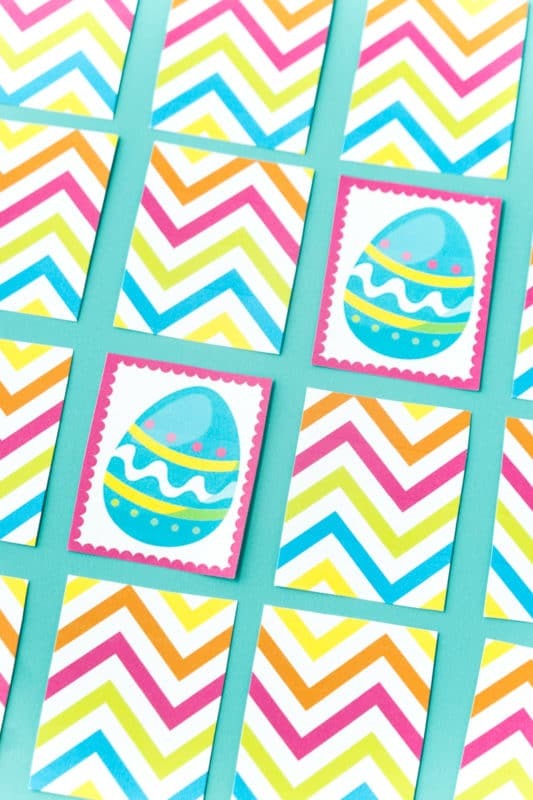 Don’t forget to pin this Easter memory game for later!